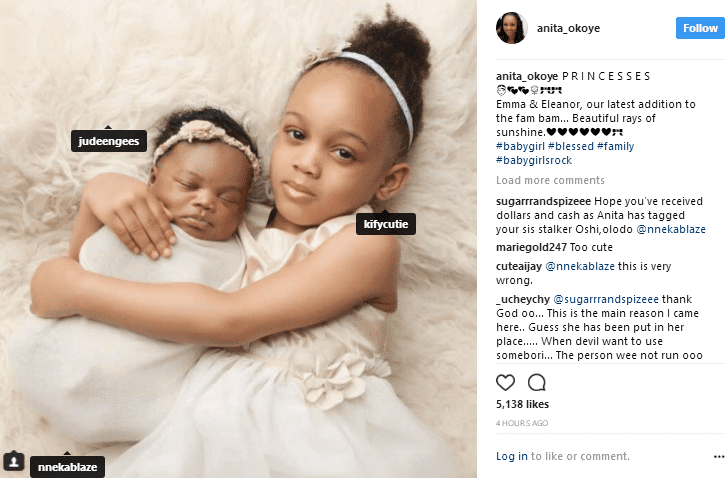 Jude Okoye shared a lovely picture of his daughters, Emma and Eleanor on Instagram and his brother Paul’s wife, Anita also shared the same picture on her page and tagged their father Jude to it. 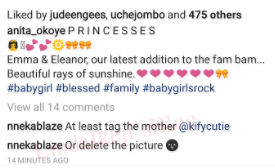 However this did not go down well with Jude’s wife Ifeoma’s sister, Nneka who stormed the comment section of the post, demanding that Anita should tag their mother, Ifeoma or delete the picture. 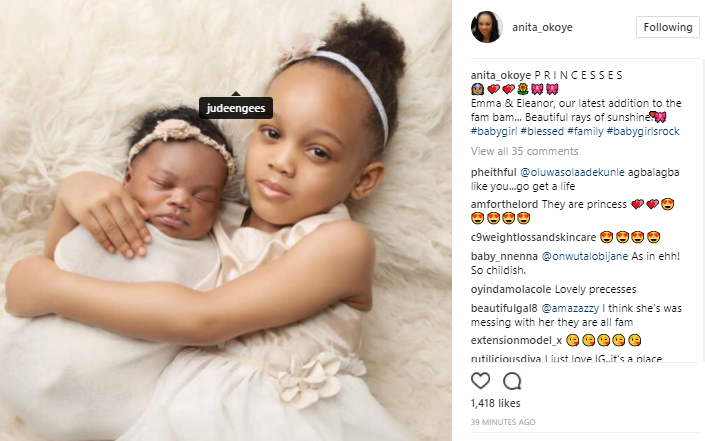 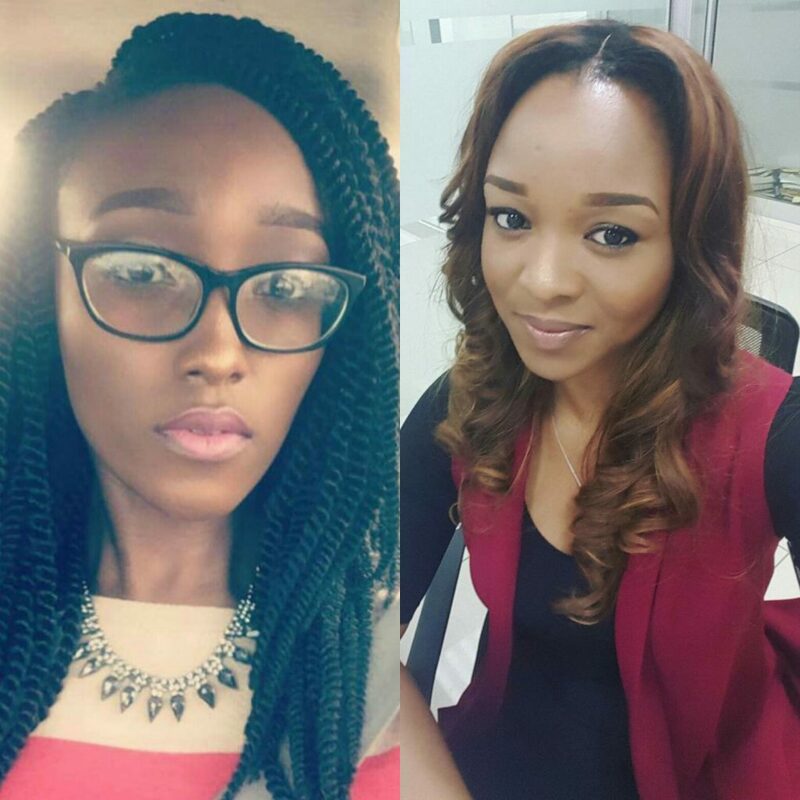 Anita Okoye then finally tagged sister-in-law Ifeoma on the photo of her daughters and also tagged Ifeoma’s sister Nneka after the now deleted comment raised a few eyebrows.